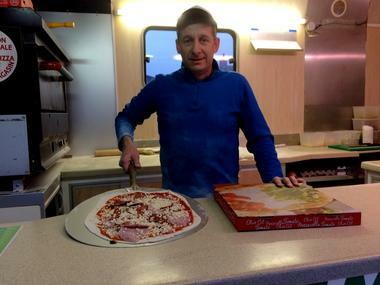 Among the twenty recipes that David offers you, find delicious pizzas with names that evoke the country of King Morvan. The Plouraysienne, Meslanaise, Langonnetaise, Faouëtaise, Guémenoise and Saintoise are tastier than the others! David is waiting for you on Tuesdays and Fridays in Langonnet and on Wednesdays in Plouray from 5pm to 9pm.